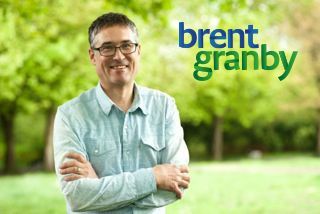 Thanks for all the folks who took out memberships to support my nomination with Vision Vancouver for the Vancouver Park Board. It is a real honour to have the opportunity to be a candidate in this process. Thanks to family, friends and supporters for all the help up to this point. Special thanks to Anita Palepu for all her help and support and for all the mindful patience! Now on tho the next part…. Categorized under: Vancouver Park Board, Vanpoli, Vision Vancouver. ← Urgent, deadline to take membership with Vision is 4 pm TODAY!